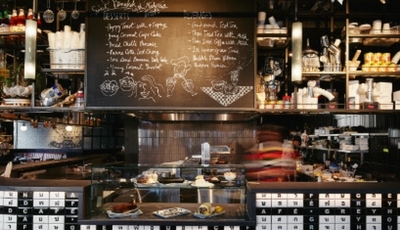 To work with appointed consultant David Bentley. 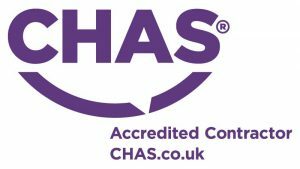 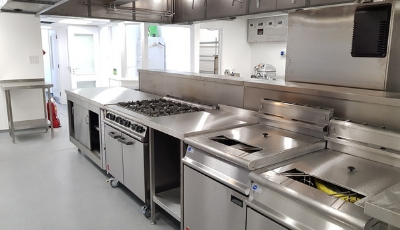 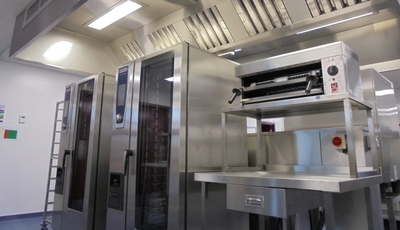 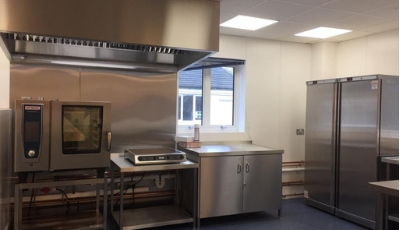 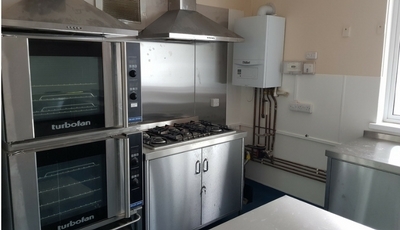 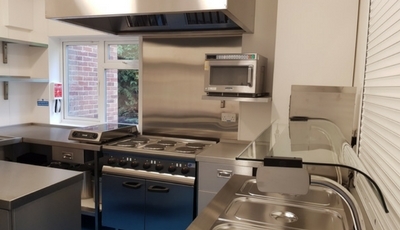 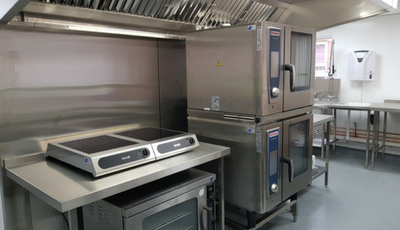 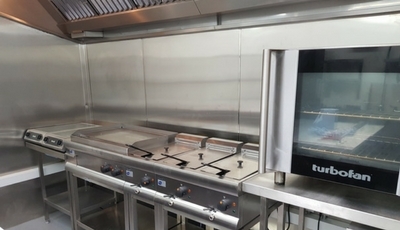 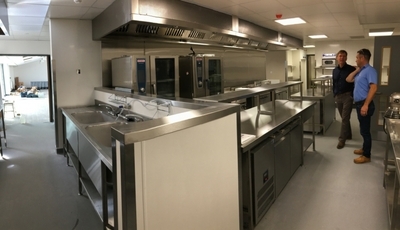 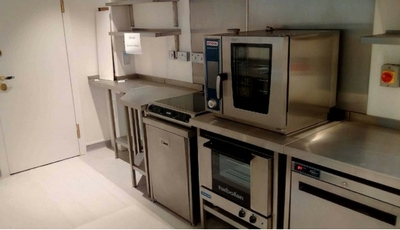 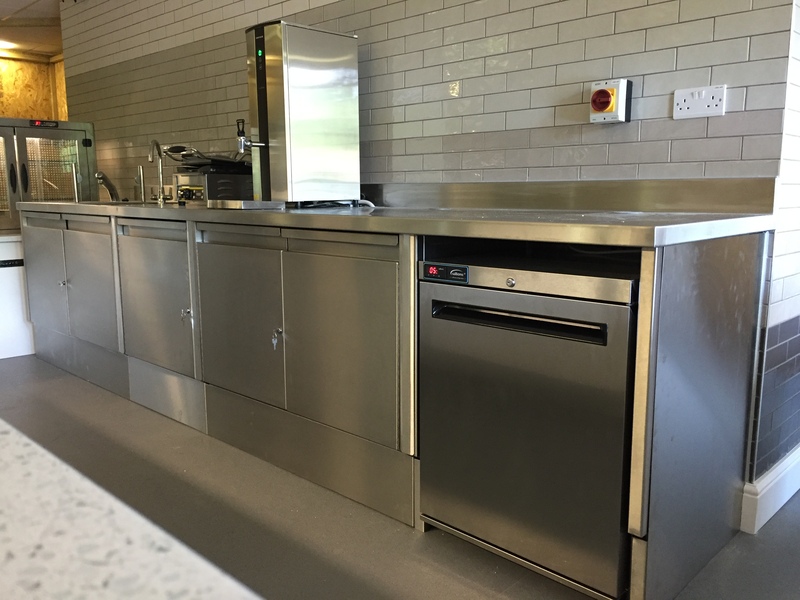 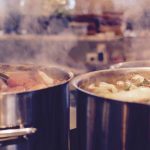 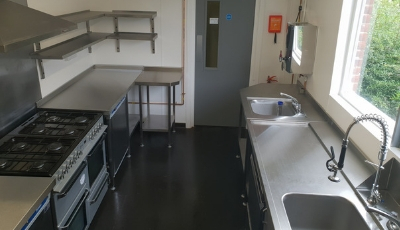 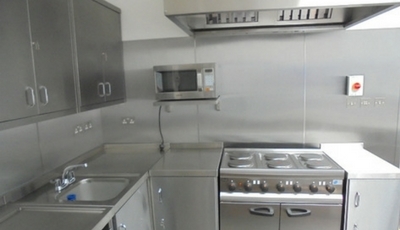 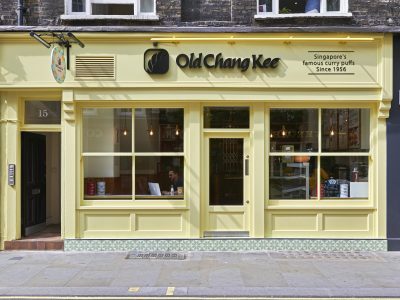 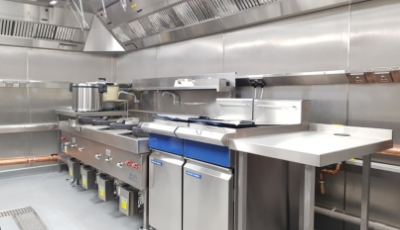 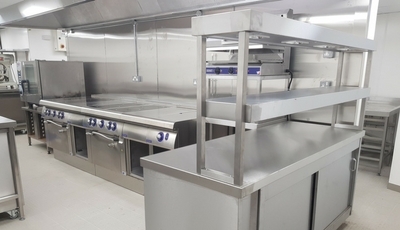 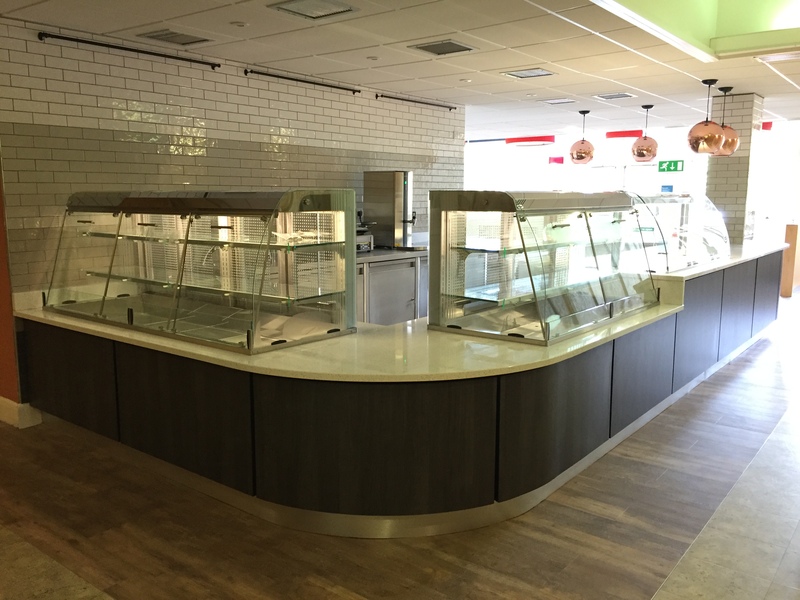 To supply and install all new catering equipment and service counter as per consultants specification undertaking all building works. 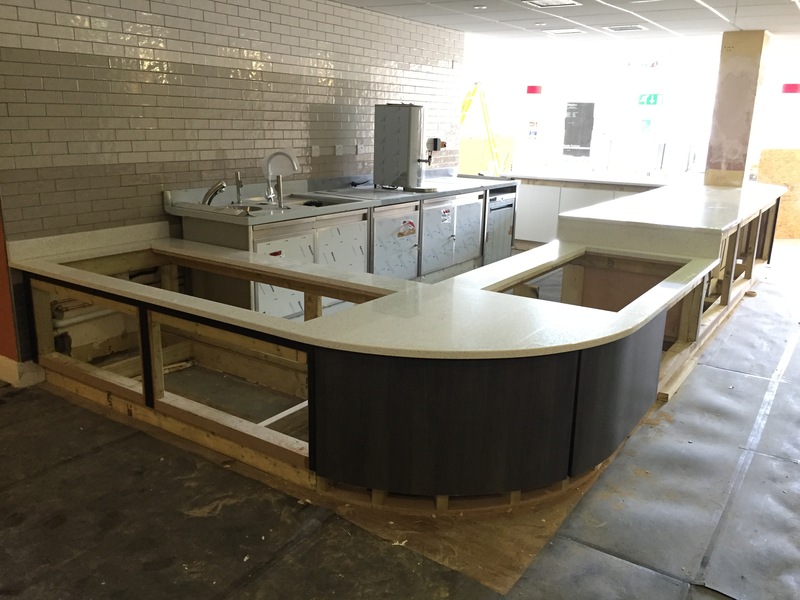 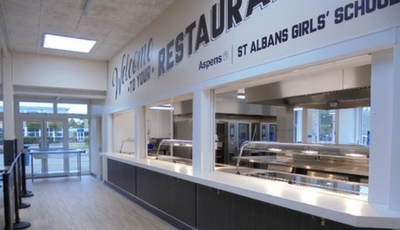 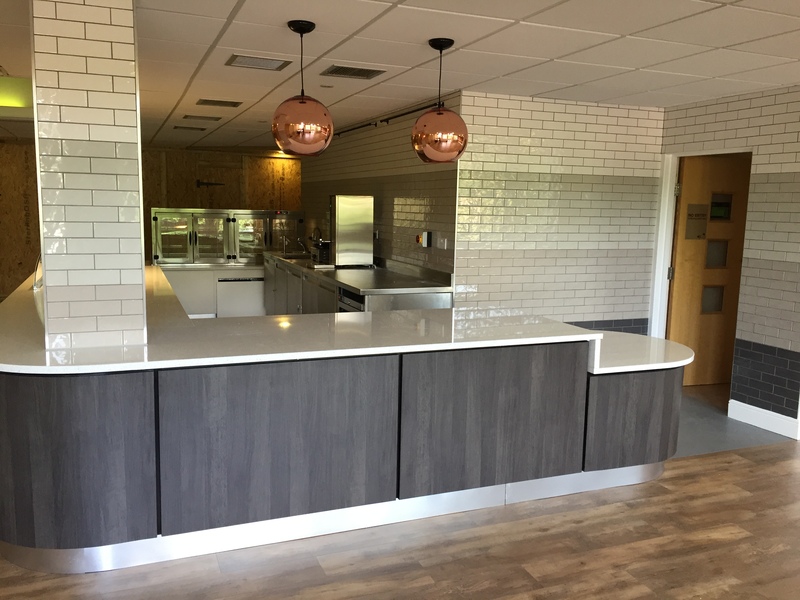 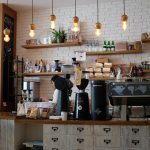 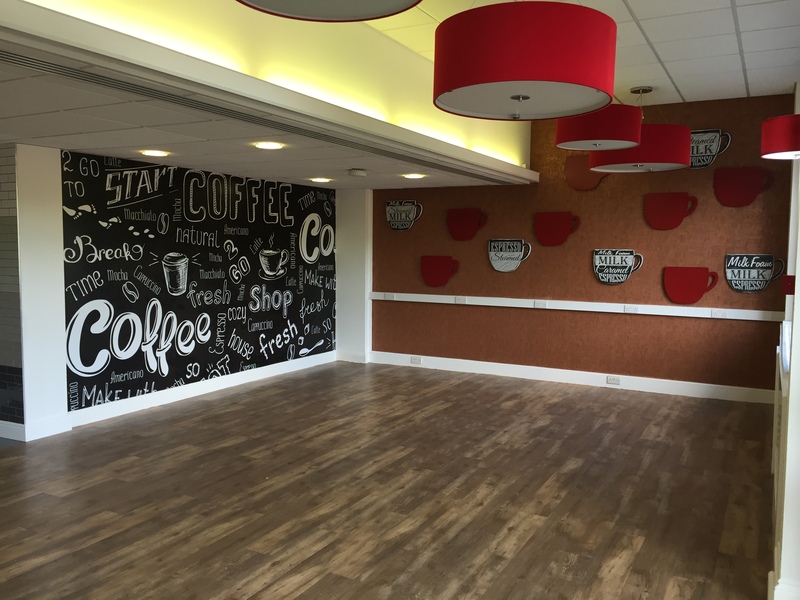 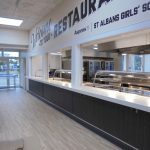 Indigo undertook all work for this new servery counter including building the counter, tiling the walls, new lighting, new wall graphics, new flooring, new ceiling and supplying the new equipment required.